MonaVie Opportunity is getting better and better. MonaVie has been around for 7 years. I have been with monaVie for just over 5 years. MonaVie Opportunity is one of the most locative Network Marketing opportunities around. You don’t need to take my word for it, look at the facts. Network Marketing / home based business has been around for over 100 years. MonaVie reached 1 billion dollars in sales faster than any other company in the home based business industry. 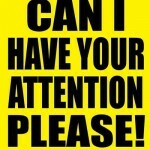 The MonaVie opportunity has created more millionaires faster than any company in the industry. That’s correct more millionaires faster than any company in this 100 years old industry. How did MonaVie do that? MonaVie opportunity why it’s so good? Many people are joining the Monavie opportunity; the numbers are roughly 200,000 people per week. 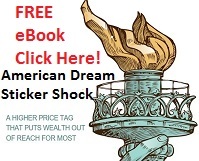 The world’s worsening economic crisis is a great thing for network marketing opportunities. The bad economy has change the way people are looking at their future. It has prompted many to seek a Plan B, or simply a safety net to stay afloat in the worst economic times since the great depression. People are realizing that they must make a change and they are looking at starting their own network marketing business at an alarming rate. As the industry grows more and more people that normally would not be looking are now looking. As the network marketing industry is growing the largest segment in this industry is the health and wellness sector. People are getting more and more concerned about their health and the foods we eat. 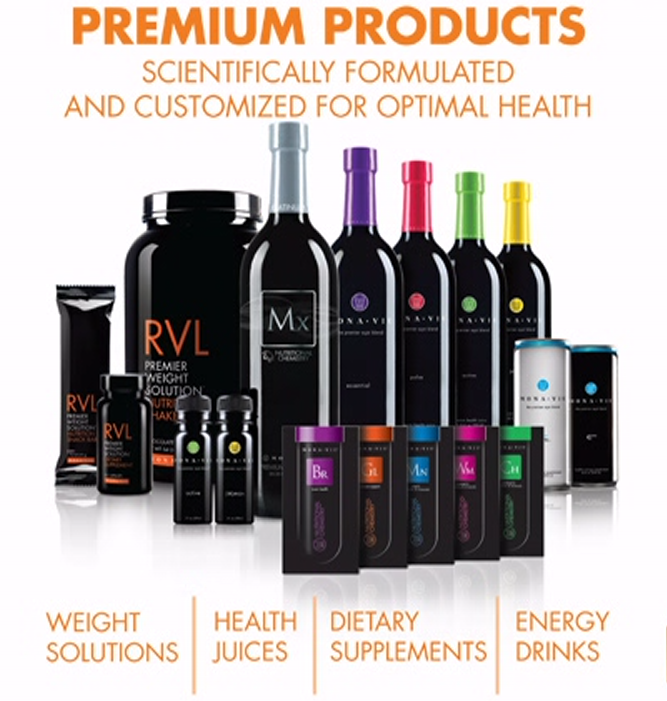 The MonaVie opportunity include a line of all natural juice drinks including just released MonaVie Mx. This new product has 30 different fruits and vegetables in one bottle. This is the Active, Mmun and Essential products all in one bottle with the addition of 11 vegetables. Also RVL Monavie’s all natural weight loss / meal replacement with more nutrition per calorie then any product on the market, and new to MonaVie is a line of bio availability vitamins MonaVie Elements.Included are Elements for women, men, children, brain and glucose. MonaVie Elements are a powder you just tear one open, add it to water or juice, mix it up and drink it. All of MonaVie products have the same supper Acai that MonaVie is known for. MonaVie blends antioxidant nutritional power with an unparalleled opportunity that can allow you to capitalize on the surging health and wellness industry. The MonaVie opportunity is fueled be the entrepreneurial revolution and the natural health industry. I know what you’re thinking; can the juice be that good? Let’s just look for a minute. For MonaVie to do over 1 billion in sales in less than 3 years it has to be good. For MonaVie to have paid out over 1 billion dollars in commissions, It has to be a good product. Add all that to one of the most aggressive compensation plans in the industry. MonaVie is a non flushing binary. Meaning your points don’t go away as long as you are active and you have not been paid for your points. 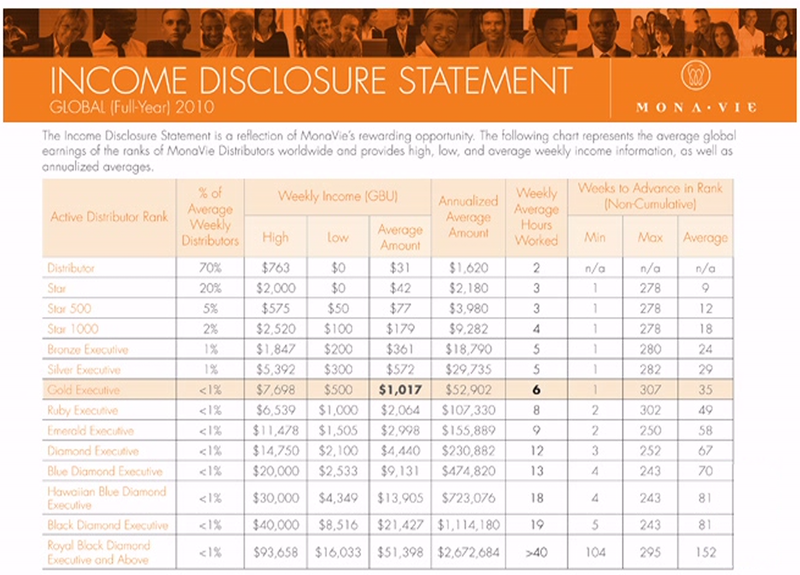 MonaVie just added more money to the MonaVie compensation plan. Now the MonaVie opportunity pays out 55% to its distributors. Watch this short video from my good friend and fellow distributor Mick Karshner. This is the New MonaVie MVP presentation. MonaVie 2.0 is a brand new MonaVie Opportunity. Hear what’s new in the world of MonaVie. . Learn about MonaVie MVP, the new distributor support system. 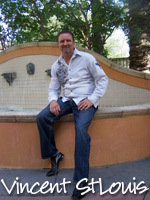 Learn about the new face of the MonaVie Opportunity and. Learn all about the new products in the MonaVie Opportunity the MonaVie Elements and MonaVie Mx also the new compensation plan, new bonuses and trips. The MonaVie opportunity is your path To A More Meaningful Life. This entry was posted on Sunday, February 19th, 2012 at 10:15 pm	and is filed under Generic. You can follow any responses to this entry through the RSS 2.0 feed. Both comments and pings are currently closed.